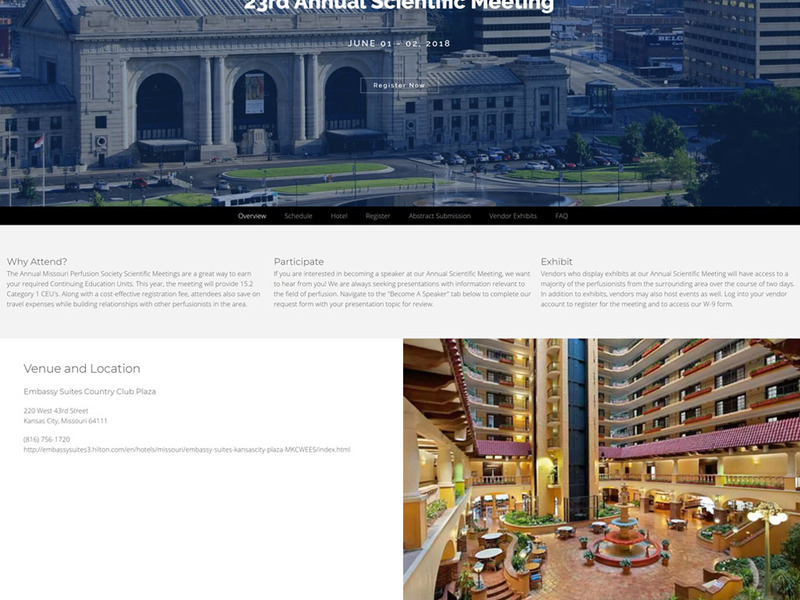  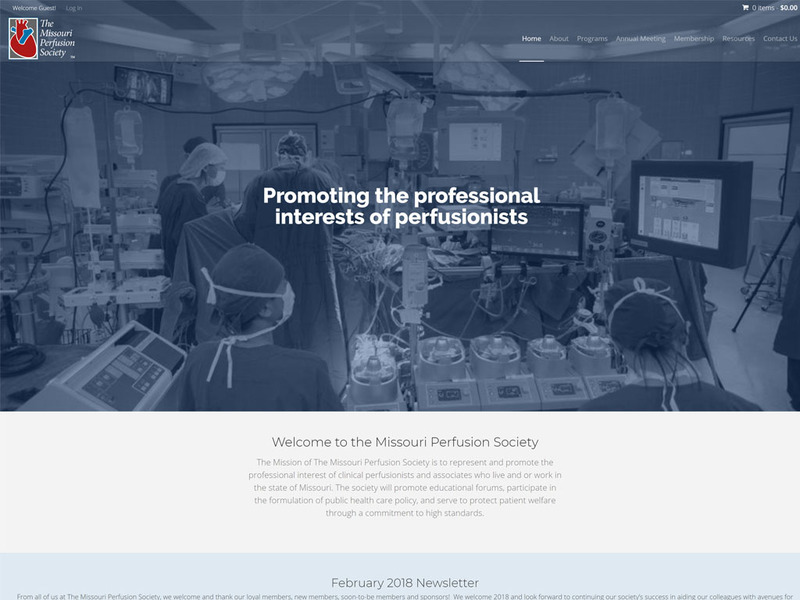 The Missouri Perfusion Society needed a website that could handle registration for their medical education meetings, manage their society paid membership, and provide dynamic information for medical professional visiting the site. 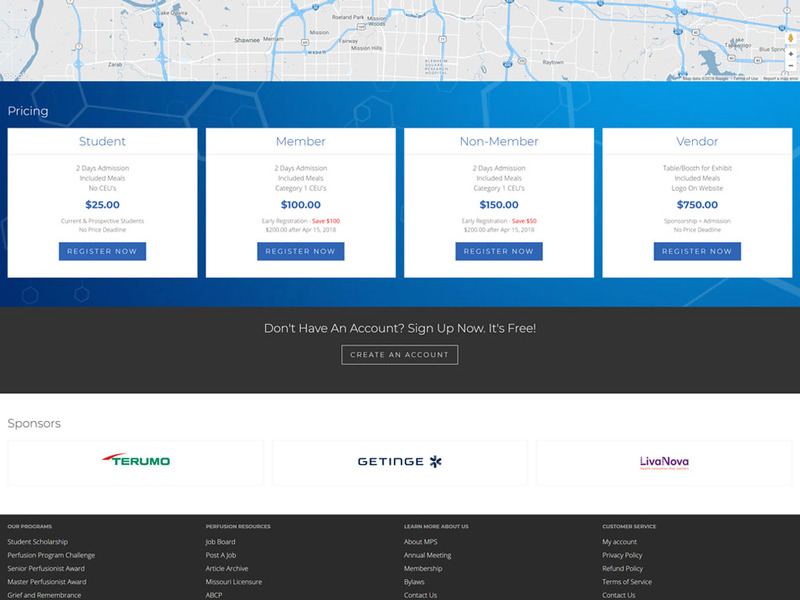 We built the website on WordPress and used WooCommerce to handle the payment system. 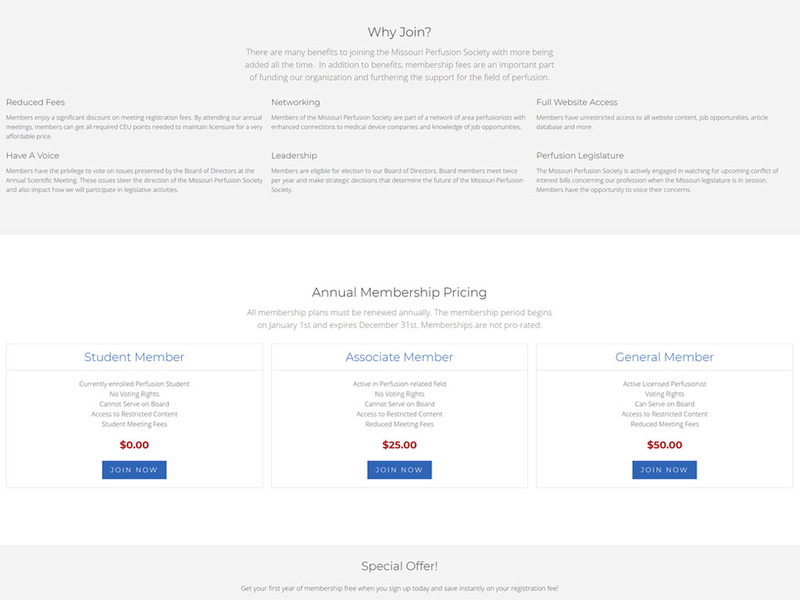 WooCommerce Memberships provides a subscription service so members can keep track of their annual dues, while WooCommerce itself handles selling meeting registration tickets. 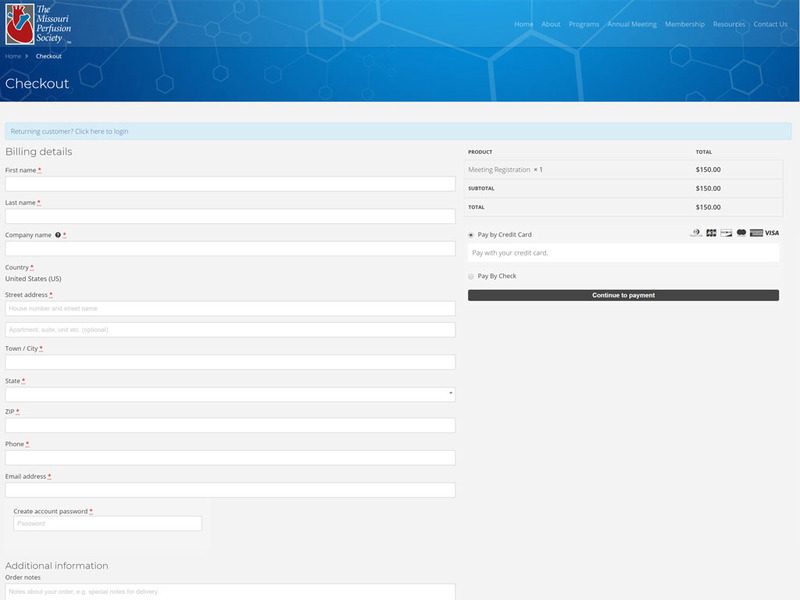 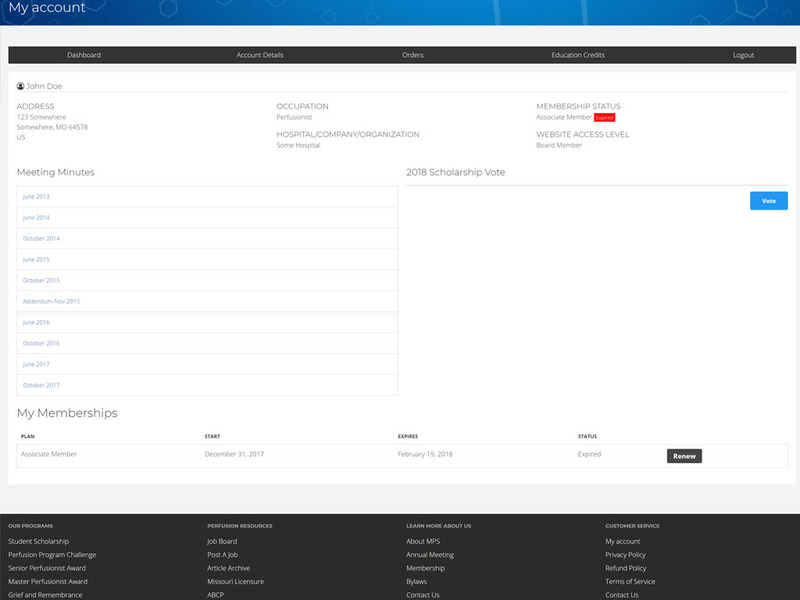 We built in some custom functionality as well to automatically generate education certificates for everyone who attends the meetings and also created a point of sale system to interact with WooCommerce for people to register and pay at the door.